"Thanks for a great experience in Morocco. Superb riding & pace with wonderful varied night stops. Fantastic!" 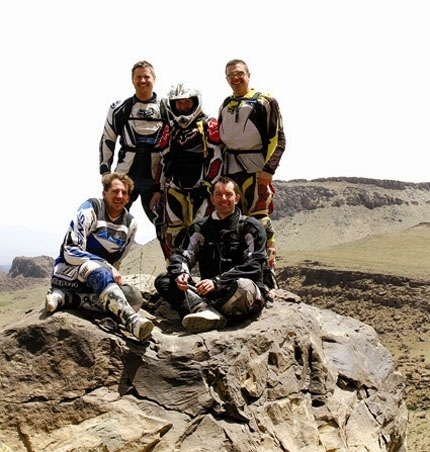 "Peter, thank you and the team for an amazing three days riding in Morocco. The whole trip was very well organised and professionally run and a joy to be part of. On top of that the riding and scenary was superb and so enjoyable. The accommodation was first class being varied and traditional which was a very nice touch."